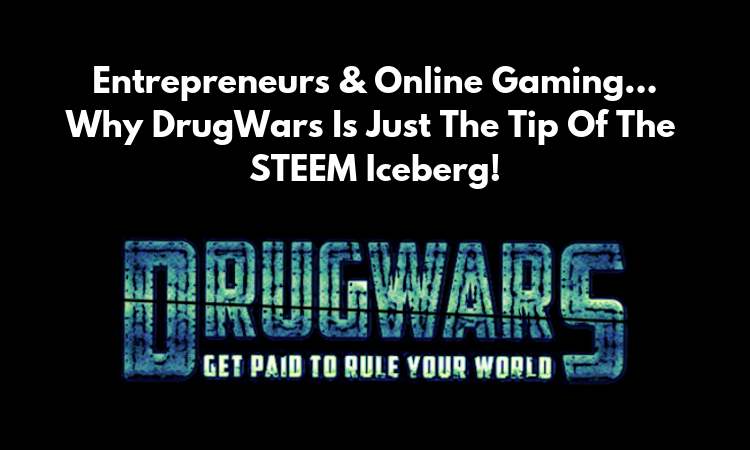 Entrepreneurs & Online Gaming...Why DrugWars Is Just The Tip Of The STEEM Iceberg! If you loved SteemMonsters...Get ready to be blown away...DrugWars is here! 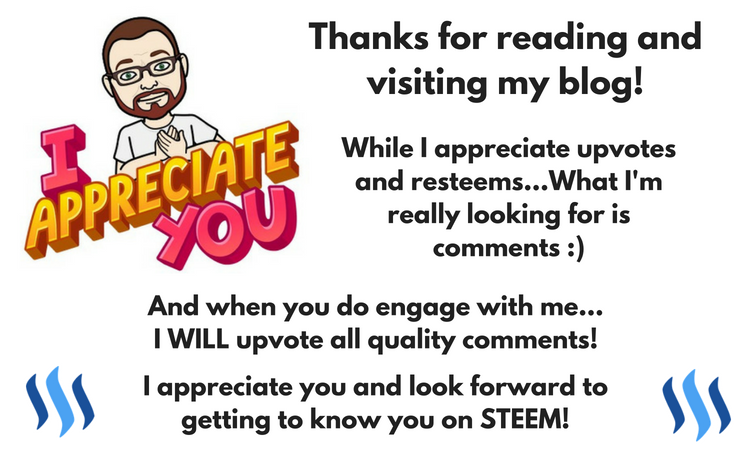 The more time I spend on STEEM, the more I'm starting to realize it's potential impact on literally...Everything! Drug Wars on the blockchain! Wait a minute....Is that similar to Dope Wars? The SUPER addictive desktop game from so many years ago? And the answer would be...Yes! Over 8700 Steem raised...In less than 24 hours. And I almost guarantee, by the time you read this...It'll be way over 10,0000. Forget your arguments about decentralization and privacy...All those are bonuses compared to the MASSIVE opportunity that you have when you combine...Entrepreneurship with something like online gaming. The birth of Steem-Engine last week will drive even more entrepreneurs to this space and it's about to get crazy. You are SO lucky to be here, right now in history. Well folks, here it is! You can play this game for free! It'll generate STEEM for you automatically! The future of this blockchain will be built by the entrepreneurs that create games that will CONSUMED by the masses. However I'm seeing this stuff develop in front of my eyes...And if you have an ounce of entrepreneurial blood in you....By now, you are VERY excited!